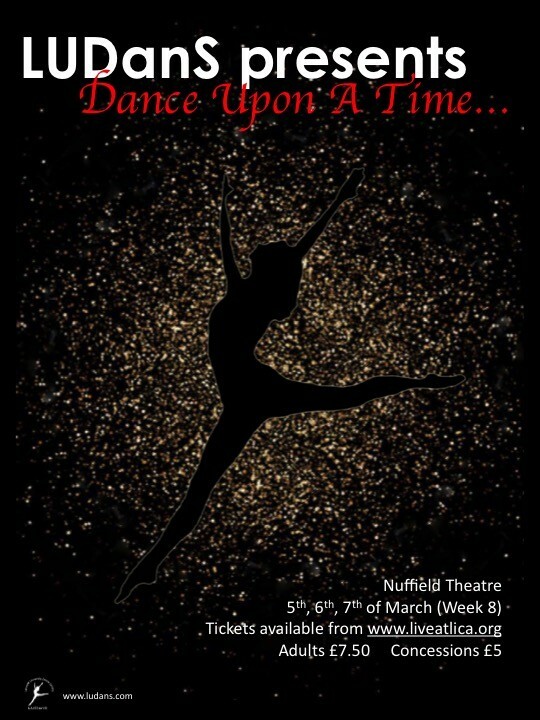 One of the most eagerly anticipated events at the Nuffield Theatre, Lancaster University Dance Society hold an annual show that is always a great success! Our biggest event, the show provides the opportunity for all of our members to choreograph, perform and exhibit their talent. Including a performance from the Salsa Society, we have styles ranging from Irish dance to Broadway, as well as Ballet, Street and many more.